If you have a saving over 100,000 EUR, I would strongly recommend you NOT to read this article. Otherwise I will not be responsible for your actions. Two of the most sophisticated models of arguably the two most admired brands of the world of horology are against each other. In fact, it would be more accurate to say side by side. You can ask why the most complicated. 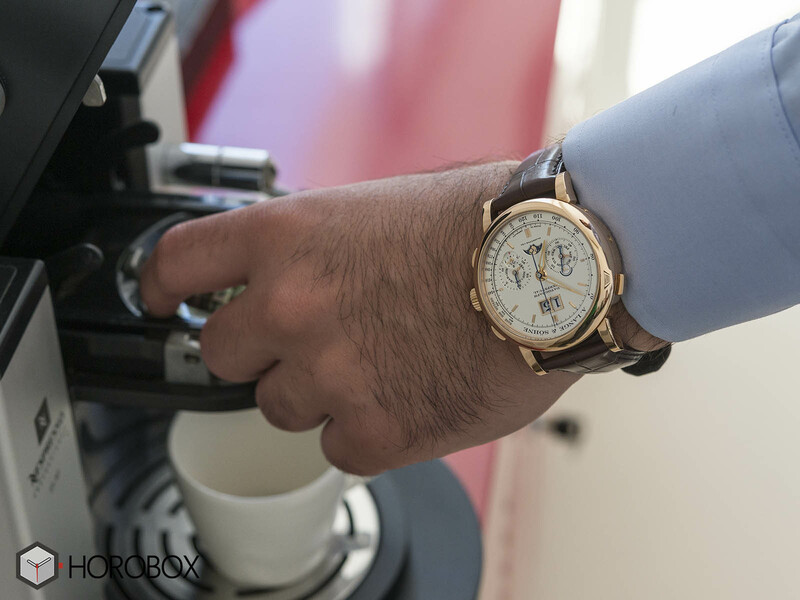 I can make a mysterious start by saying "The answer is hidden in details ..." but I am a watch enthusiast like you. So I know how to enlighten you, although it is unlikely to explain the question in your mind with words. 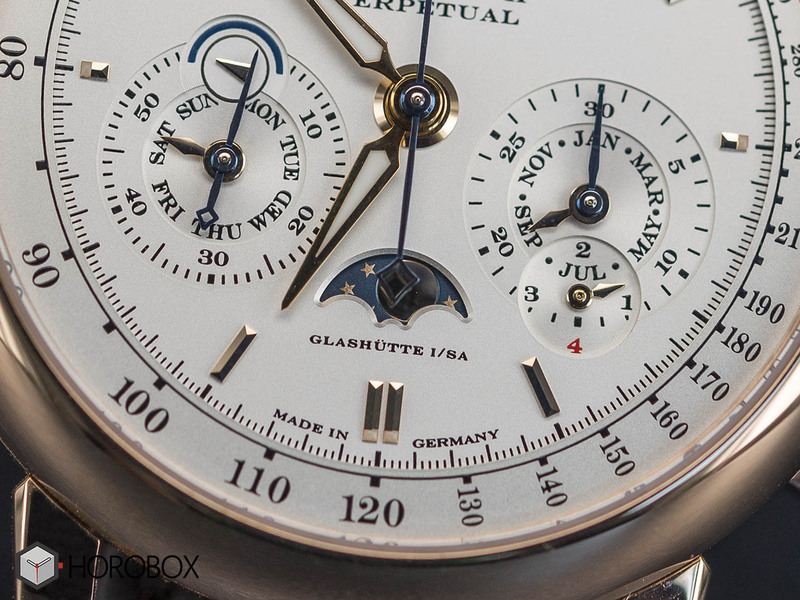 We have the Patek Philippe Grand Complication series’ most popular model since its first introduction, the Ref.5270 versus the Saxon brand A. Lange & Söhne’s heavy hitter Datograph Perpetual. When I saw those timepieces together, the first thing that came to my mind is to flip them backwards. Now this is enough to explain the "most complicated" statement without any words. 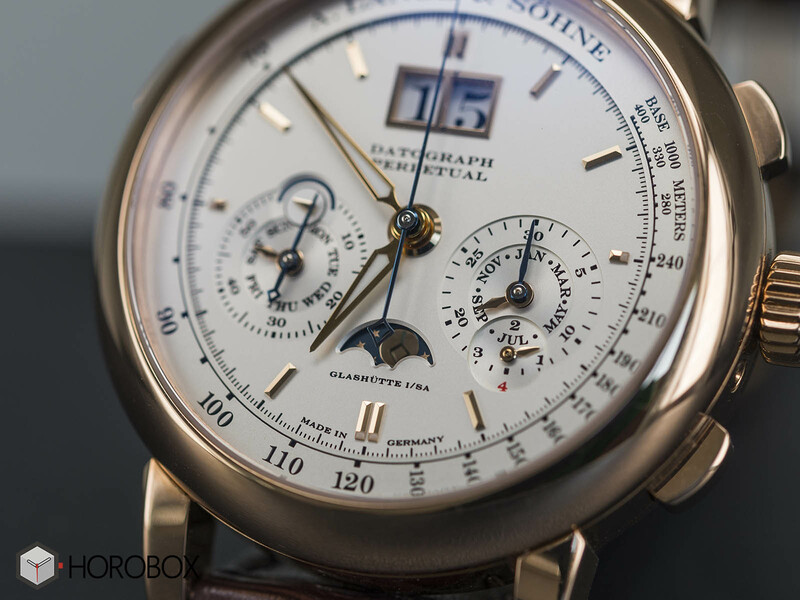 I do not need to mention how thrilling is to see the most successful movements together, which combine the chronograph and perpetual calendar functions with moon phase and leap year indicators. 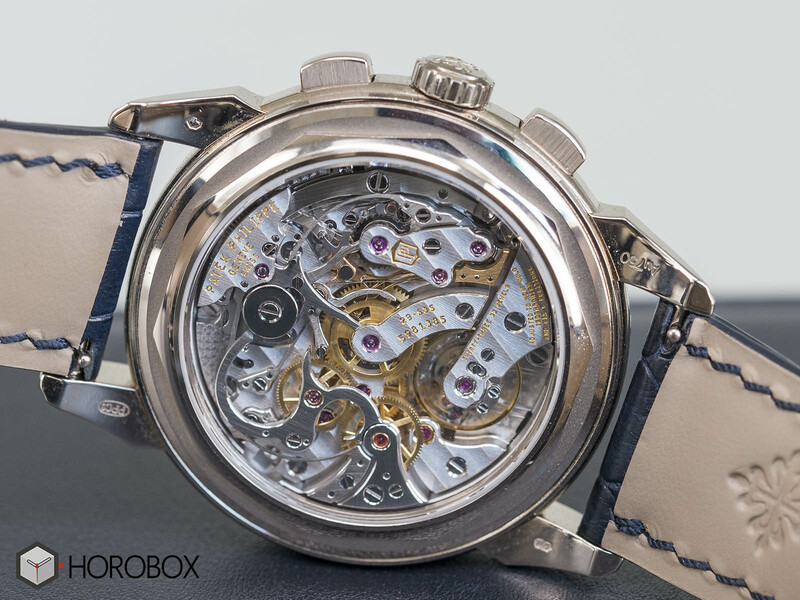 If we look at their technical specifications and designs that come to life with the perfect workmanship of the brands, we can say that they are at the closest point to the where the mechanical watchmaking meets the perfection. Of course, my goal is not to compare these two models and score them or choose which one is better. For someone who has already come to the point of choosing one of these watches, the decision part mostly depends about how they feel on the wrist. I will only try to interpret some of the details of these two legendary models through my personal experience. First of all, I want to talk about the movements. Both calibers offer great workmanship and feature the same functions, but the reflection of those features on the dials is quite different. The most obvious part about that is the presentation of date displays. 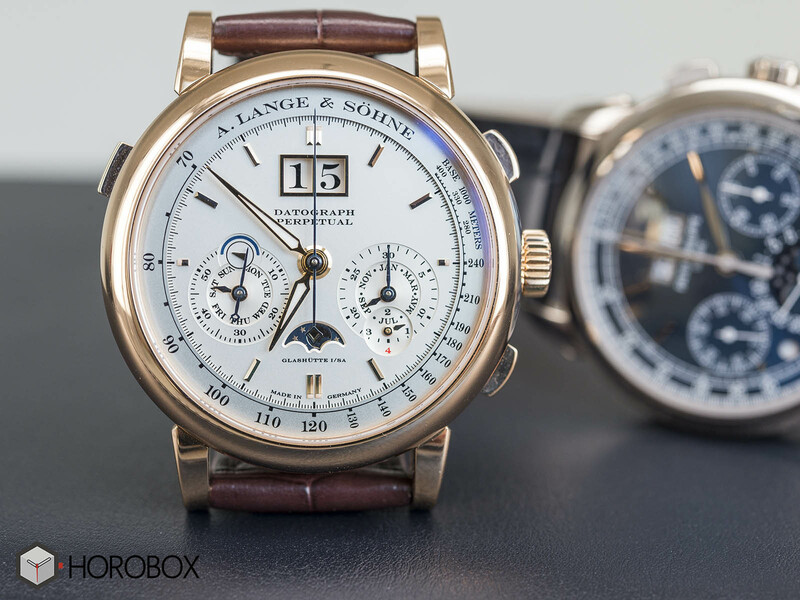 A. Lange & Söhne is loyal to the classic "big date" design where Patek Philippe also follows its DNA. 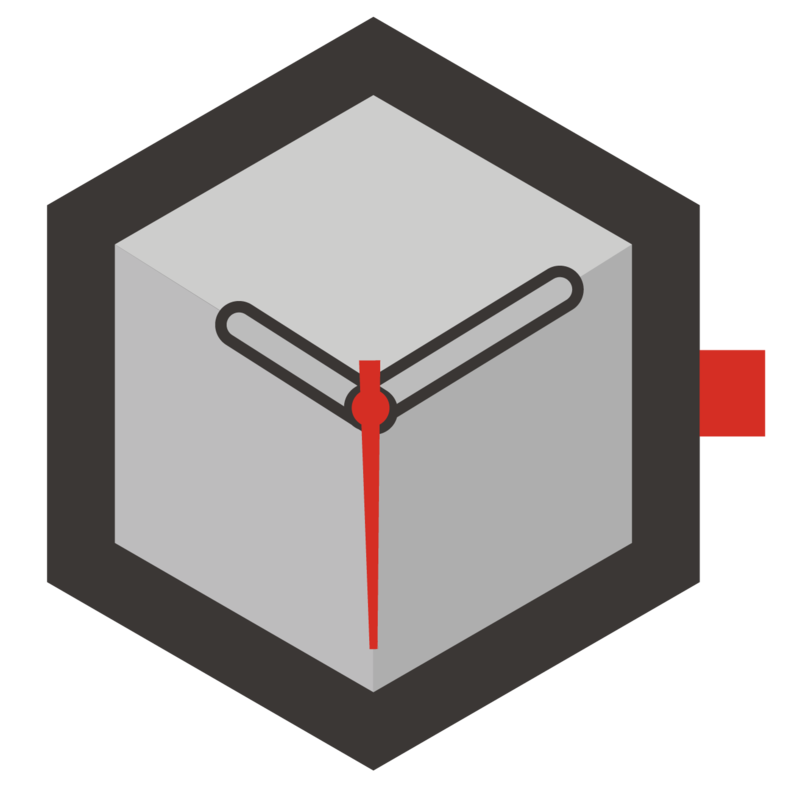 The movement Caliber Ref. 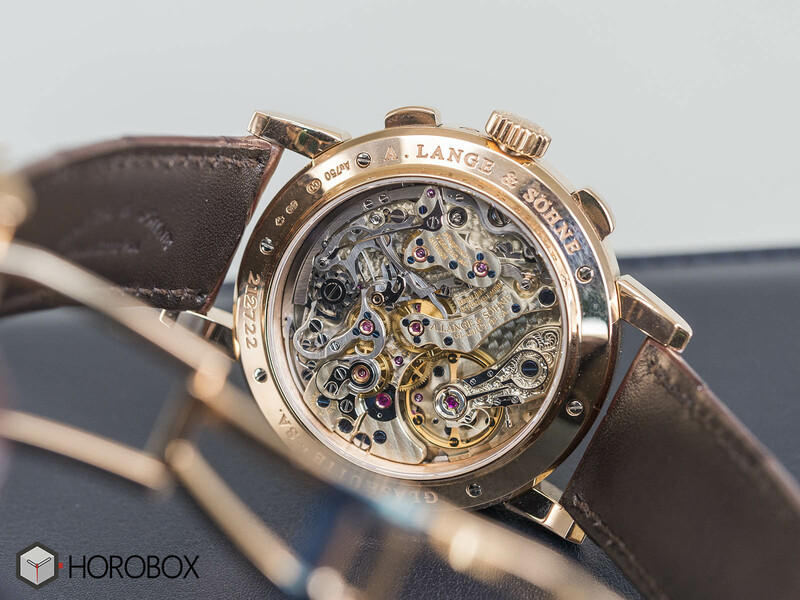 CH 29-535 PS is composed of 456 parts where the A. Lange & Söhne’s Caliber Ref. L.952.1 is equipped with 100 more parts. 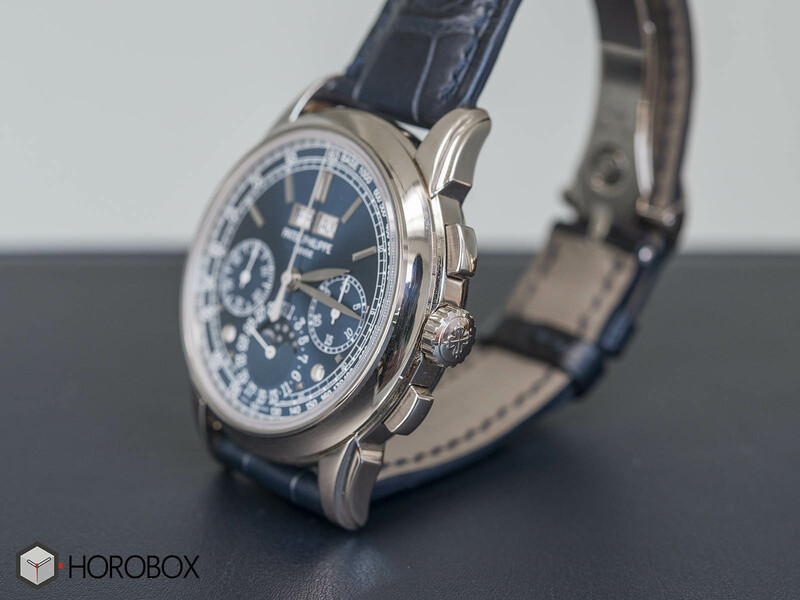 My favorite one among those hand-wound movements is the Patek Philippe’s which shines out with its 65 hours power reserve versus Datograph Perpetual’s noticeably short 36 hours. On the other hand, A. Lange & Söhne’s quick calendar adjustment system, which is controlled by a pusher at 10 o’clock, is absolutely amazing. There is not much to say about the dials. Due to the abundance of functions, there is a busy image in both models. 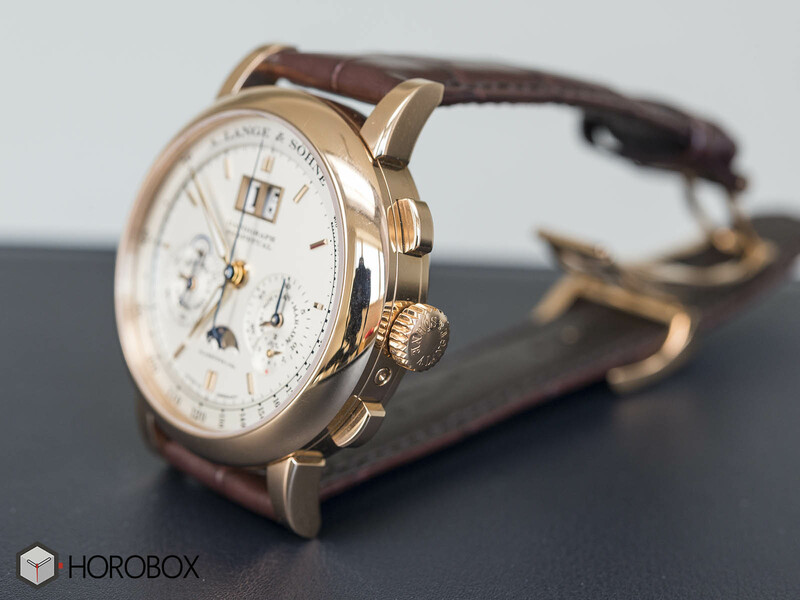 My personal preference is in favor of A. Lange & Söhne for day/night and leap-year indicators while Patek Philippe stands out with the date display and the moon phase indicator. It's really hard to make a decision. 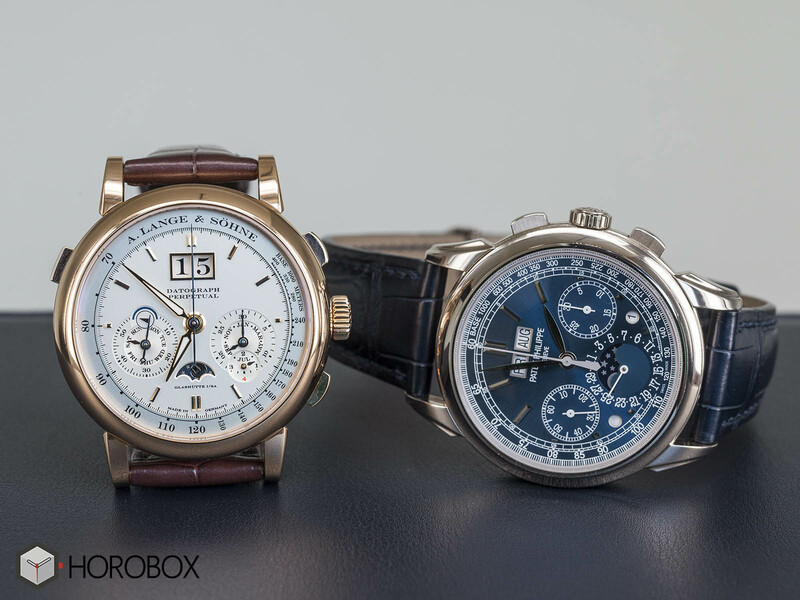 Both models come with 41mm diameter cases. 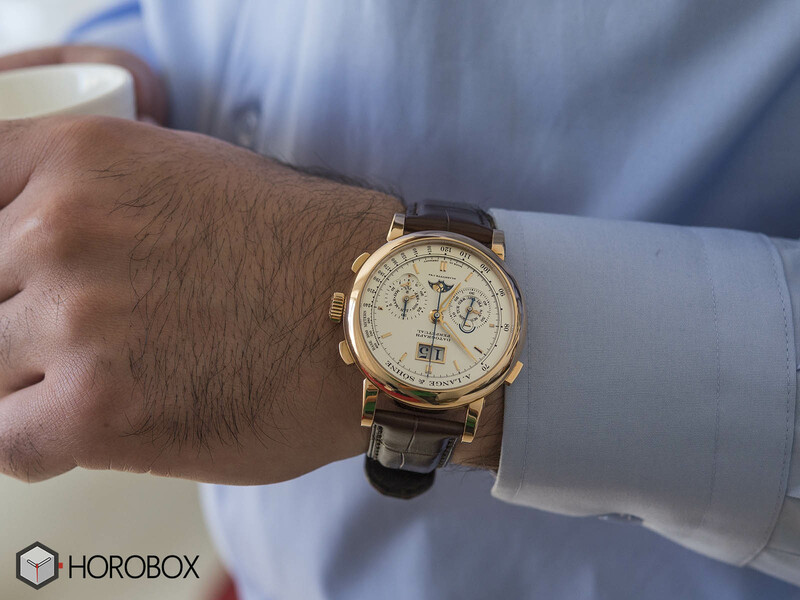 One of the timepieces we have here is offered in 18K red gold while the other is offered in white gold. Let me note that, both models have other versions with opposite gold tones. 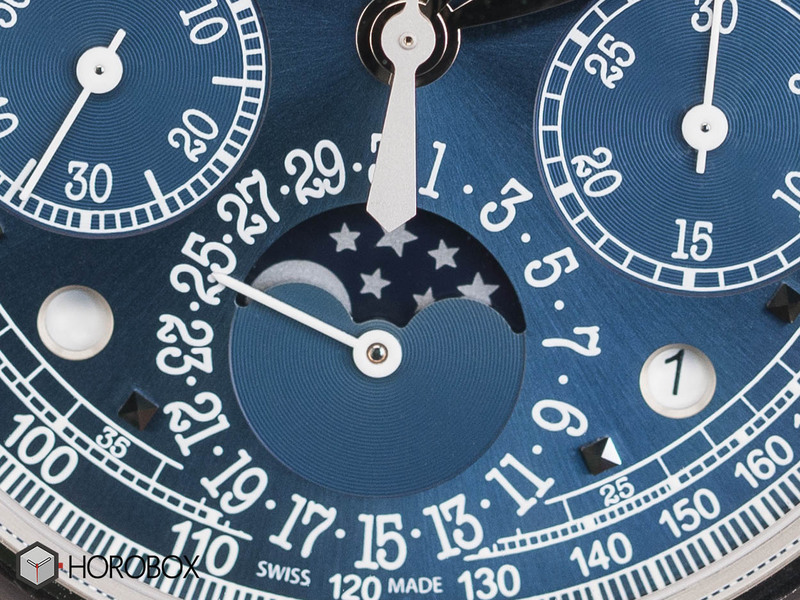 In comparison, Patek Philippe's case design certainly stands out. The Ref. 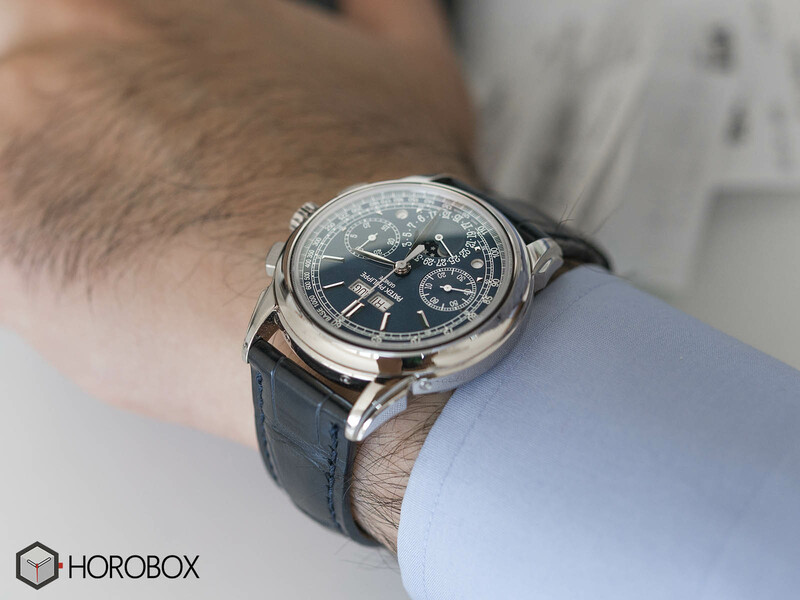 5270 gains a significant advantage over the Datograph Perpetual thanks to its perfect lug design and its bezel which I think positively affects the dial’s legibility. Still, I would like to remind you that these are completely my personal thoughts. 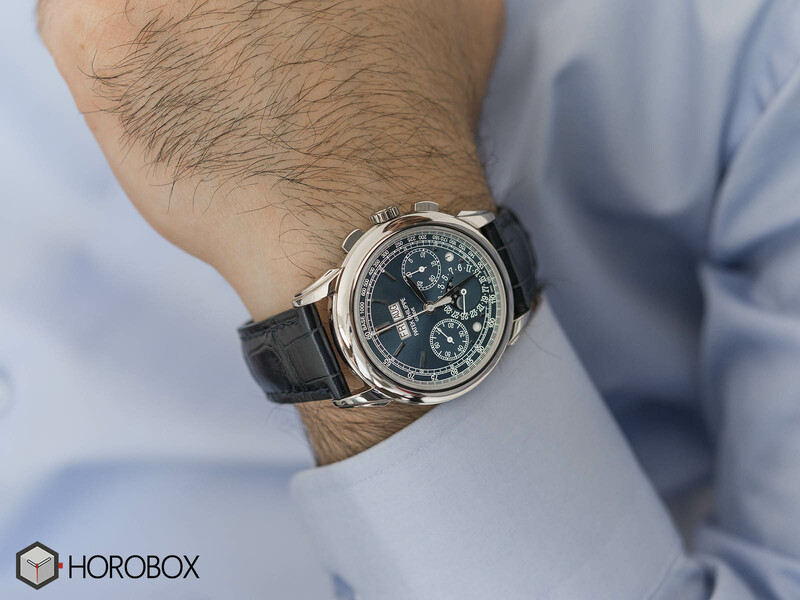 Those combinations of spectacular movements and great cases are offered on high quality alligator straps. You feel the wearing comfort even at your first try. Folding claps made to fit the case material also complement the same quality and comfort. Although I personally prefer to use leather strap watches with pin type buckles, it is much more reasonable to present these two models with very high prices, with folding clasps both in terms of precaution and prestige,. Let's take a look at the prices of those timepieces without diving into more technical details. 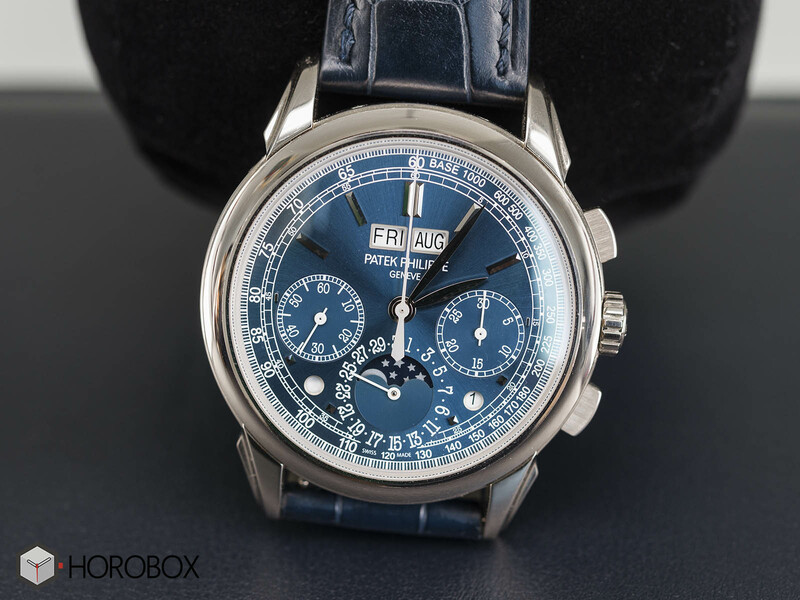 Depending on the countries, A. Lange & Söhne Datograph Perpetual has a price tag of around 125,000 EUR, while the price of the Patek Philippe Ref. 5270 is around 145,000 EUR.